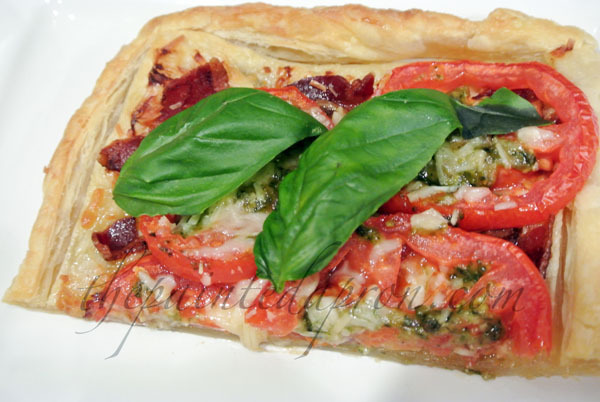 I had lots of tomatoes so I thought, “Tomato Pie!” I’ll make a good ole summer tomato pie! This was so NOT what I had in mind! 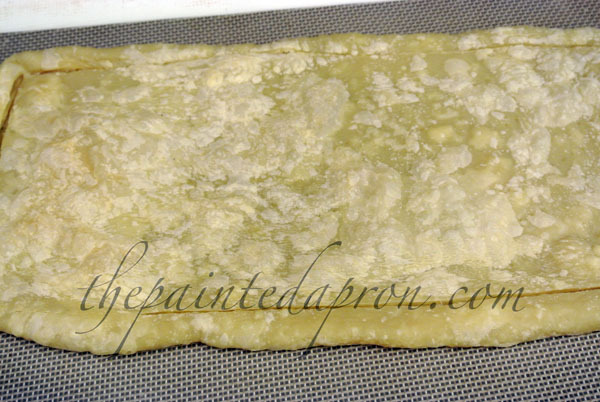 Oh, did I mention that you top the hot tartine with cool, crispy romaine ribbons? There wasn’t a crumb left. I even got compliments. From men. Two meat loving, hungry men. 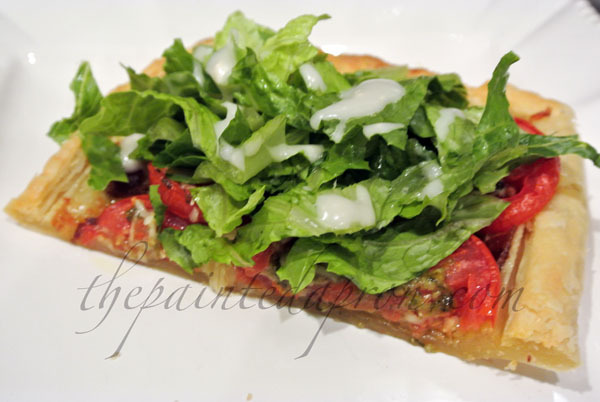 Your BLT tartine looks wonderful the the pesto, tomatoes, and cool romaine ribbons Jenna! 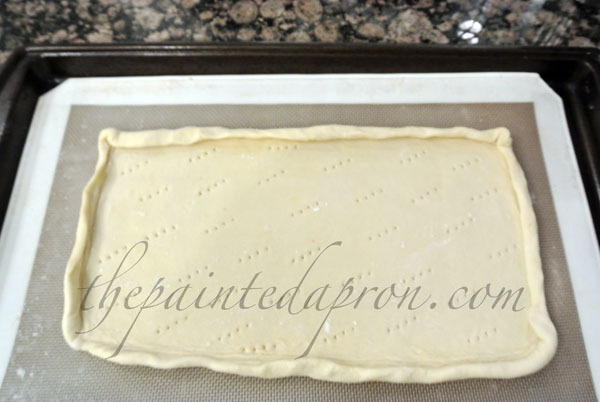 I think puff pastry is a challenge, it can go from being frozen and stiff with creases to sticking together in a matter of minutes but oh so worth it when it’s right! This looks wonderful. I made a Pizza Caprese yesterday or it may have been Pizza Margherita. It had no sauce, so I am saying Pizza Caprese. It was so good. 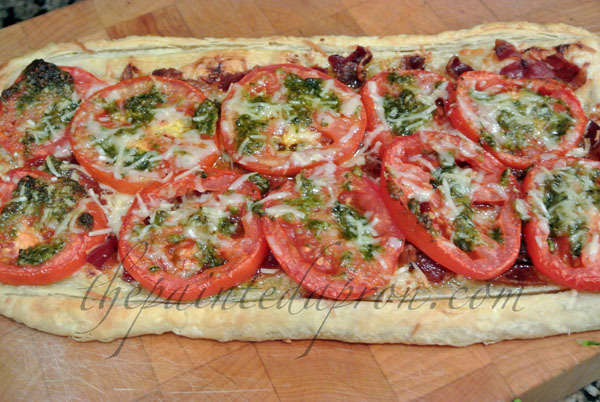 I know we would love this BLT Pesto Tartine. This looks amazing and yummy! 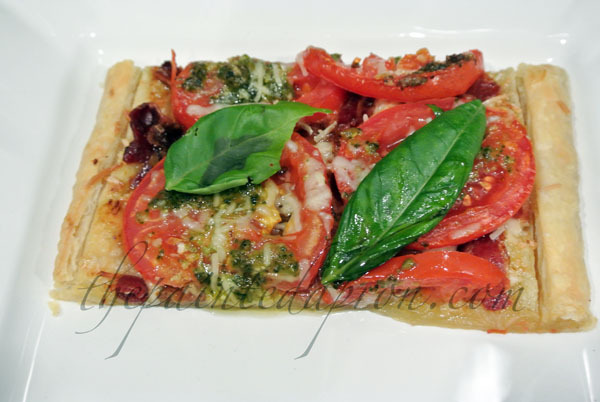 Perfect for a summer lunch or dinner too! Thanks for the récipe and thank you for dropping by. I wanted to follow your blog, but did not find the link to it. Have a nice week. Thanks Fabby! The follow blog choices are located on right hand side at the beginning of the post, near the top of the page~ I hope you’ll try again! Hi, I’m “Susie” cousin to Steve Herthel…….love Steve and Sally!!!!! 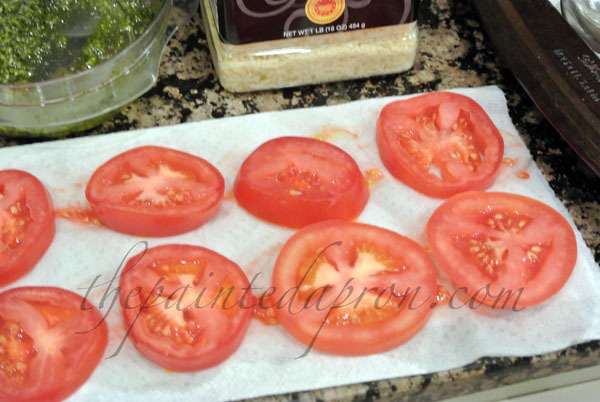 I have all this in my fridge, even a pot of fresh basil…..going to the kitchen right now!!!!YUM!!! NO skepticism here~~thank you! hi cousin Susie! Thanks so much for commenting, I hope you enjoy it as much as we did! Steve and Sally are the best! We are sitting here trying to decide what to fix for dinner, and I pull this post up…so perfect. Thanks. This turned out absolutely delicious! Thanks for the inspiration! Yum! 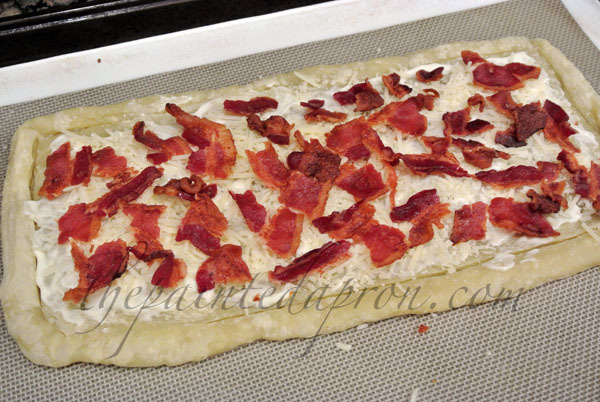 Nothing is better than a homemade pizza especially with fresh ingredients! Looks great! Thanks Lynn! I borrowed your enchilada sauce recipe for my post July 30 and linked it back to you, it was so easy and we absolutely loved it! This looks sooo good. 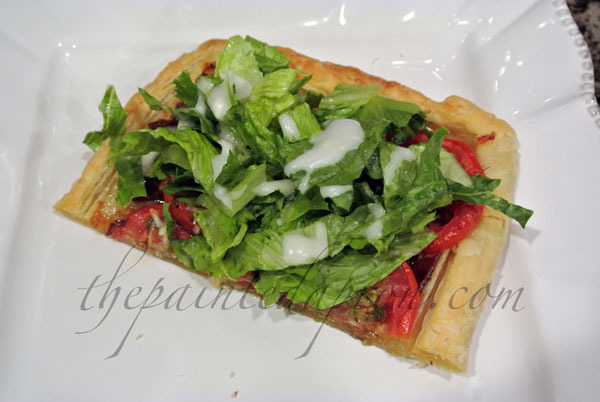 I’ve made the “deep dish” kind,, but this is so pretty and I love the addition of romaine and blue cheese dressing. 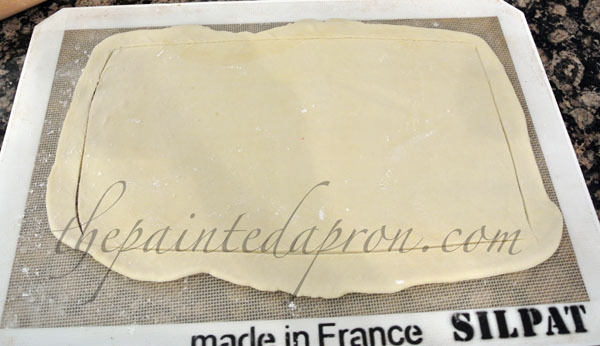 Yes my dough usually wraps itself around my rolling pin! 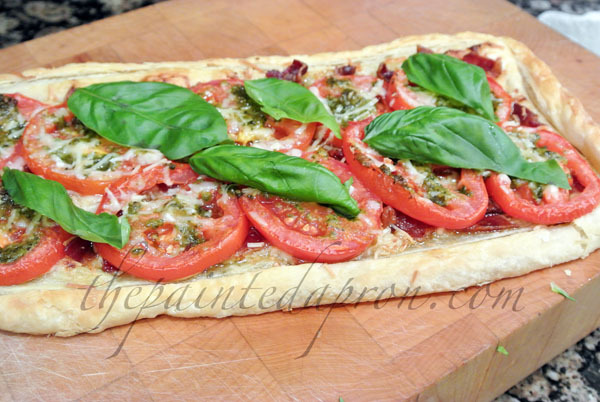 Fresh tomatoes and bacon sounds sooo good. Thank you for sharing on our BBQ Block Party. 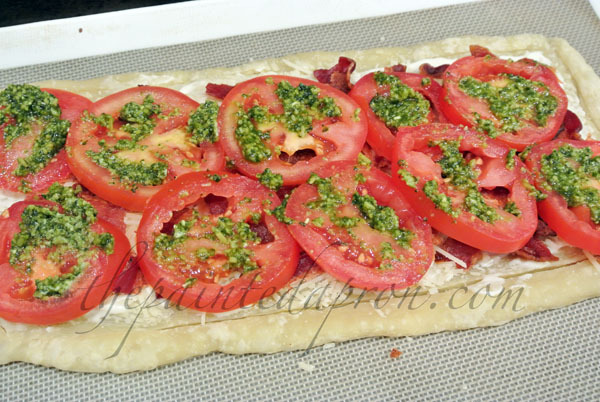 This sounds wonderful – BLT’s are one of my favorite things in the summer! 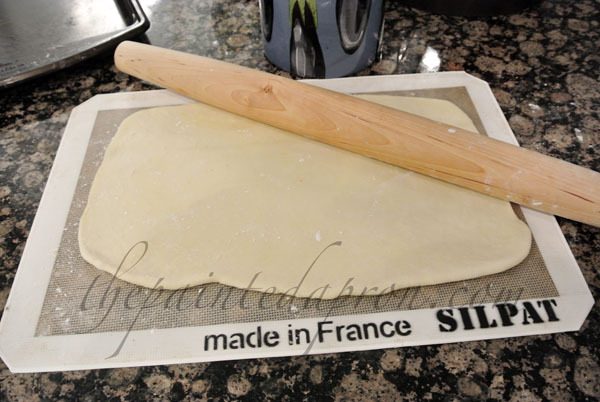 Thanks for sharing at last week’s All My Bloggy Friends!